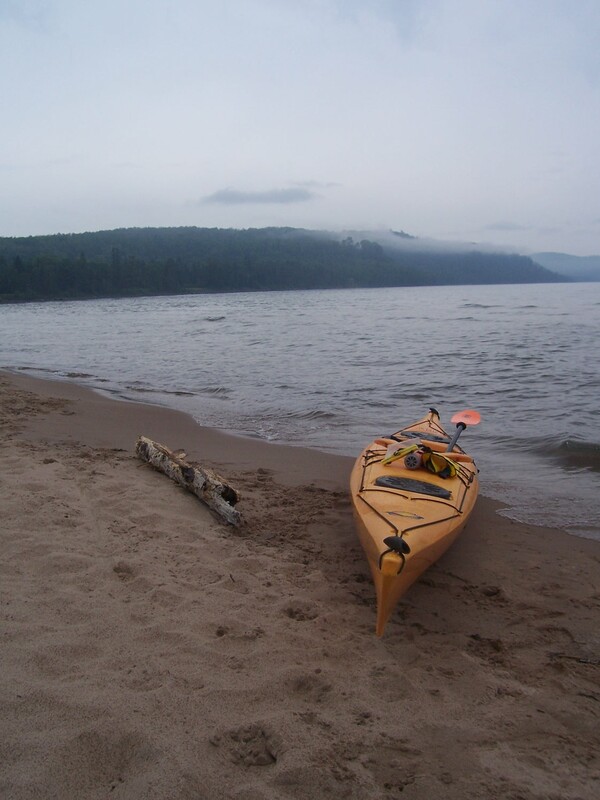 Summer is on the wane, and I've just completed writing a canoe/kayak guide to Michigan for my publisher, The Countryman Press. When looking through the photos for the book that I took during my travels through the state this past summer, I still like this one the best. It was taken on the Keweenaw Peninsula in the U.P. A favorite place I'm going to get back to next summer when I have more time to paddle, not just write and take photos.